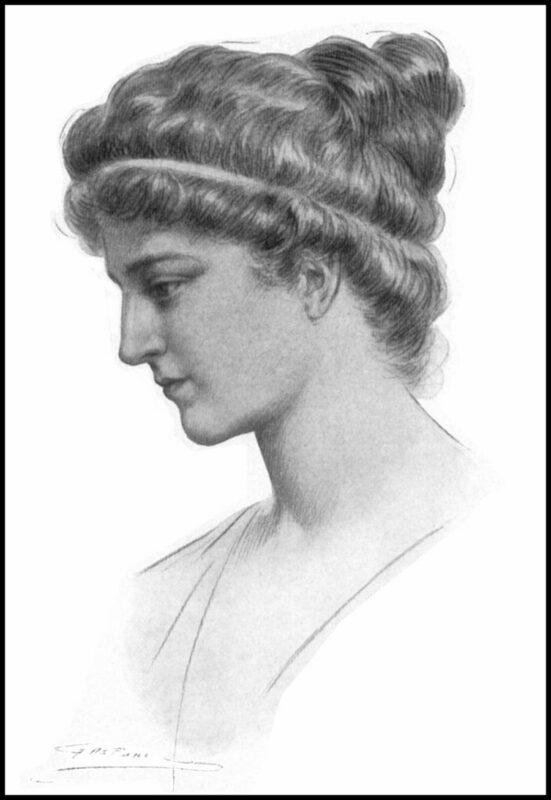 Hypatia of Alexandria was a scholar, teacher, mathematician, philosopher and astronomer. She was the daughter of another intellectual, Theon of Alexandria, lived in the waning years of the Roman Empire and died in 415 A.D…and the rest of the details of her life are a bit sketchy. They had to be puzzled together from the writings of others that reference her and a lot of puzzle pieces are still missing. 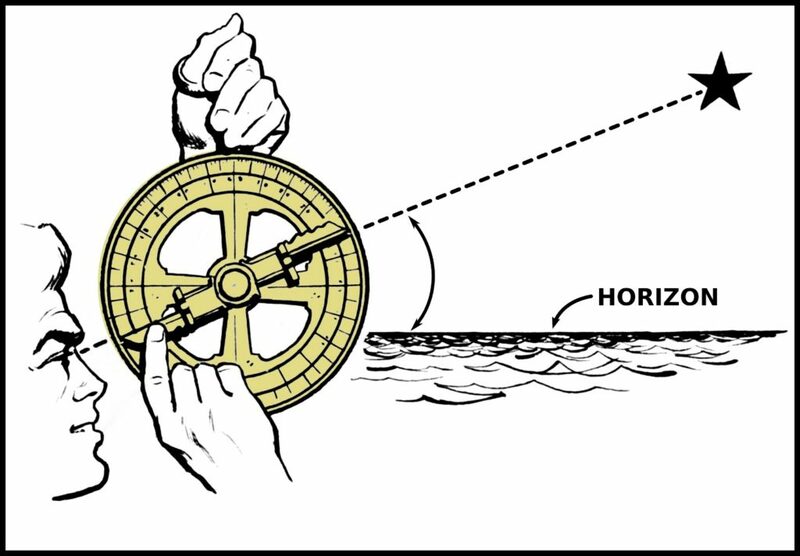 The Alexandria that Hypatia knew is gone, destroyed by nature with a human assist. Its remnants are sitting at the bottom of the Mediterranean sea and deep under the current incarnation of the city. If there is any of her work still in existence it is either credited to someone else or, as yet, undiscovered. An interpretation of what ancient Alexandria looked like. Look, it was a long time ago, okay? A lot of this was destroyed. 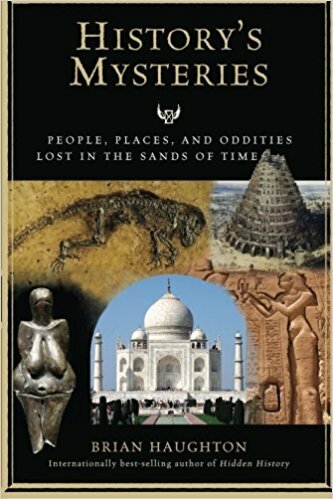 Such a mystery! But we put the puzzle together in this episode. We set the stage and talk about the history of the great center of intellectual thought, commerce and culture that was created by Alexander the Great, improved upon by the Ptolemaic Dynasty and underwent great change once it came under Roman rule and Emperor Constantine declare the (then) new religion, Christianity, to be legal in Alexandria. 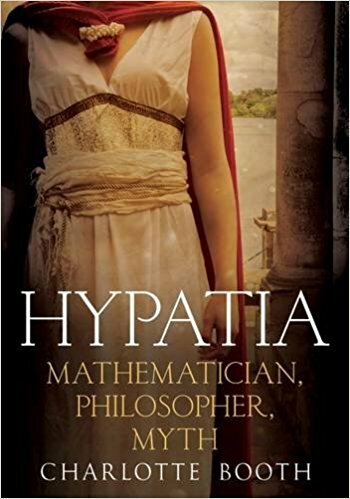 Hypatia was born sometime between 350 and 370 AD (depending on what historian you are listening to) and received an education that, while not unheard of, definitely unusual for the time. 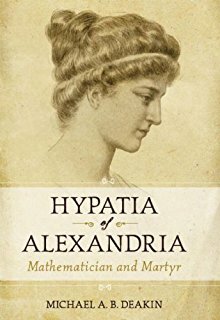 Girls and women didn’t generally pursue these cerebral endeavors, but Hypatia was extremely bright and learned not only the mathematics of her father, but also astronomy and all the great philosophies of the ancient world. She was an editor for her father’s work and taught mathematics and philosophy including the one she took as her personal philosophy: Neoplatonism (it’s cool, we can give you a basis of it.) She wore the the robes of a philosopher because she WAS a philosopher. She was influential and highly respected in a city of intellectuals but people also traveled from far outside Alexandria’s walls to hear her speak. You know that, “no way could I learn to use that” feeling you have right now? That’s how Grandma feels when you have to teach her how to post pictures on Facebook…again. Alexandria was also a city of religious unrest. As Christianity spread other faiths were ordered to convert…or else. Sometimes “or else” happened and sometimes people of those other faiths fought back. 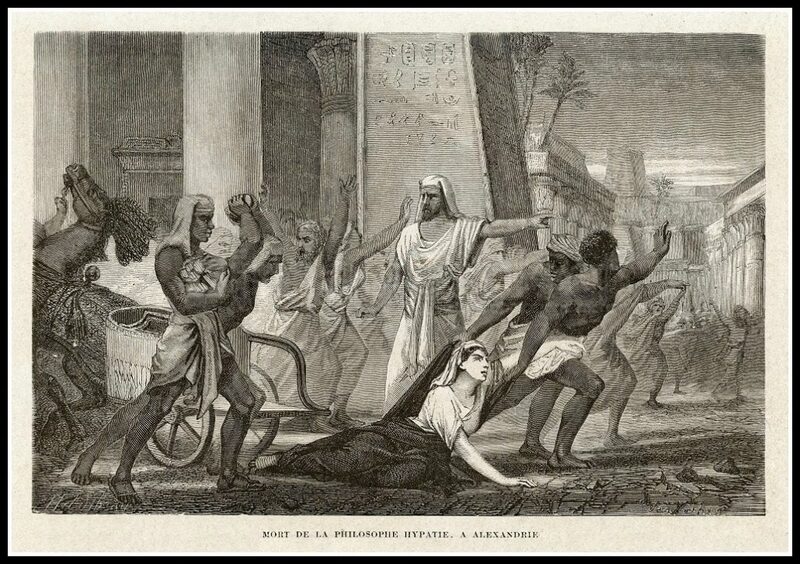 There was a lot of blood shed and in March of 415 AD, 40-60 year-old Hypatia became part of that violence in a horrifically dramatic way. 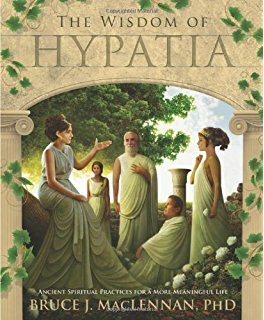 There are quite a few myths about Hypatia floating around and we try to set them straight. She wasn’t the last librarian of the Great Library, and she didn’t help save the books from it. 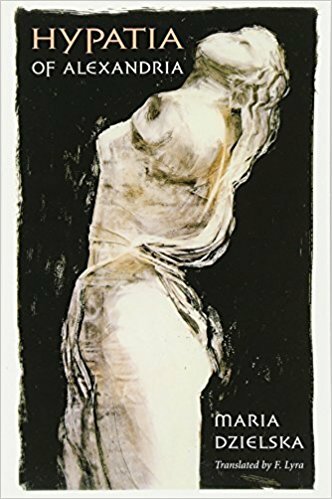 She wasn’t a Pagan in the true sense that she worshiped Pagan gods and she wasn’t an Atheist. 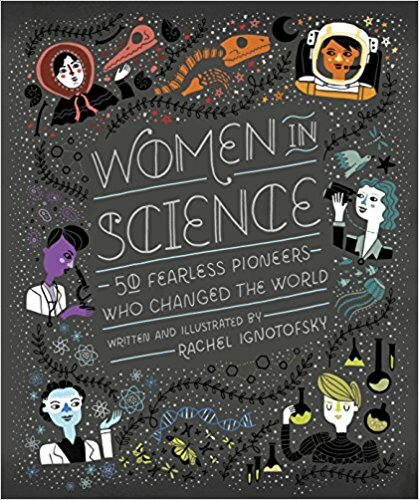 She didn’t invent the astrolabe and she didn’t invent the Antikythera mechanism but she may have improved them and she sure as heck knew how they worked! 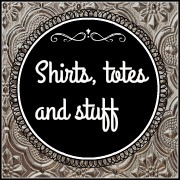 Oh, you may need this. You’re welcome. She was a woman who lived virtuously (yes, that means what you are thinking) with a constant quest for knowledge that she shared with anyone fortunate enough to be her student. And teaching, as we know, is one of the greatest things anyone can do for humanity. 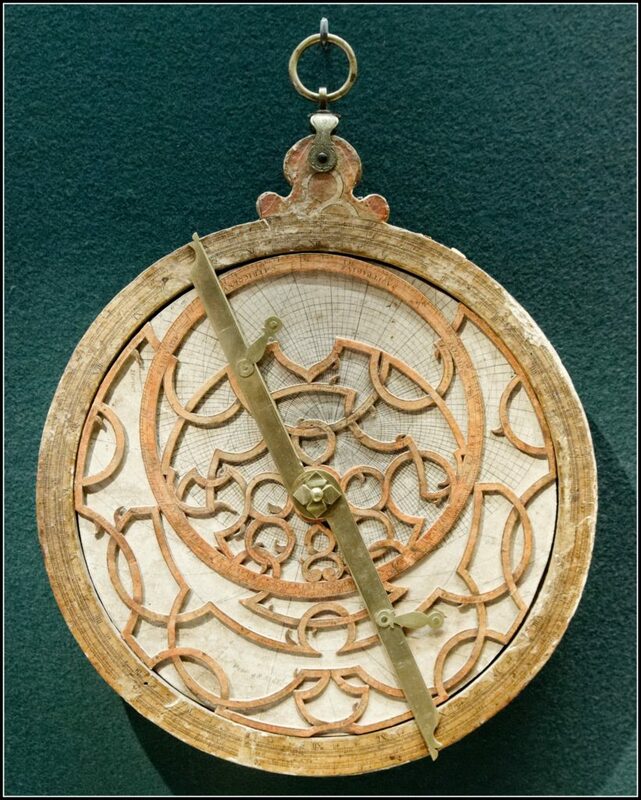 The astrolabe is cool…very cool and this site, Astrolabes, has a lot of information about it. How DID the US Library of Congress get started? Thomas Jefferson. Read all about it. 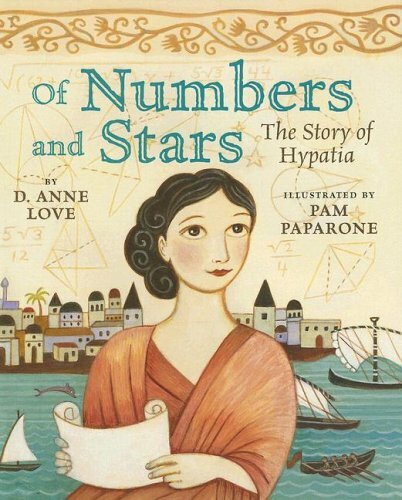 Want directions to put together your own Hypatia Halloween costume? 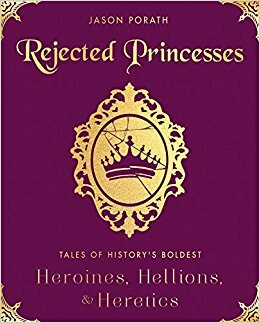 Want directions to put together your own Halloween costume for a whole bunch of other historical women? Take Back Halloween. This is the one that you should give someone as a present. 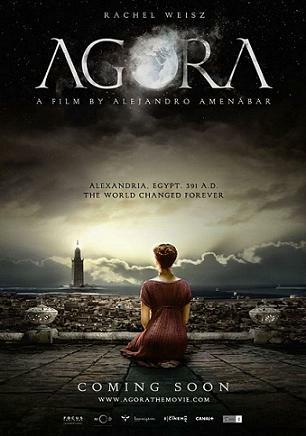 Well, just one movie– the 2009 Agora starring Rachel Weitz as Hypatia. A few liberties with the facts, and several coloring the blanks but there is a lot of good in this movie. If you prefer to read the transcription for this, there is a document to download it’s at this link from Gresham College.